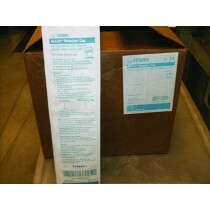 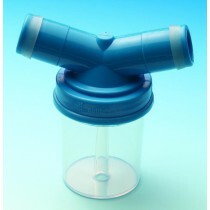 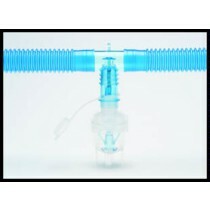 Cardinal Health tracheostomy and tracheotomy supplies are medical devices used for stomas on an individual's trachea. 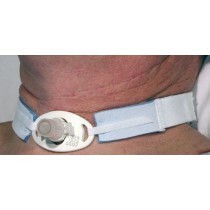 Cardinal Health trach supplies offer convenience and comfort for those who have had a tracheotomy. 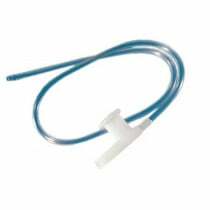 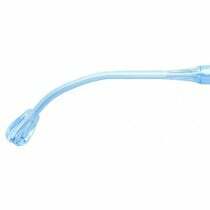 We offer a wide selection of Cardinal Health tracheostomy supplies including, but not limited to, aspirators, suction catheters, and suction catheters. 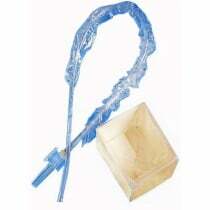 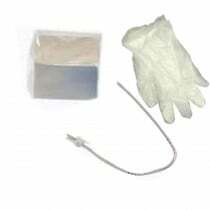 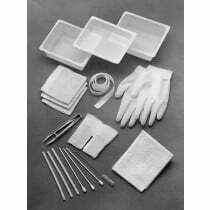 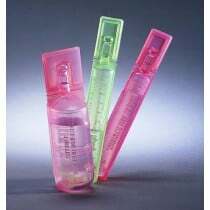 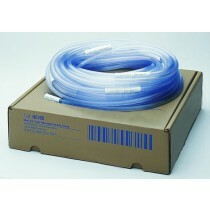 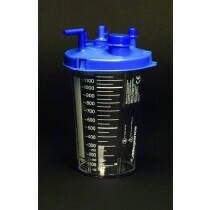 These trach supplies assist with breathing and to suction bodily fluids from an individual. 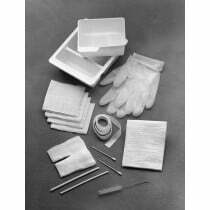 Tracheotomy care becomes hassle-free and convenient with our tracheostomy supplies. 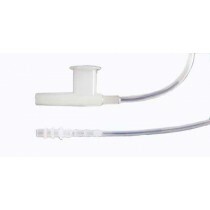 Peruse our Cardinal Health trach supplies today to find the best supplies for your needs!